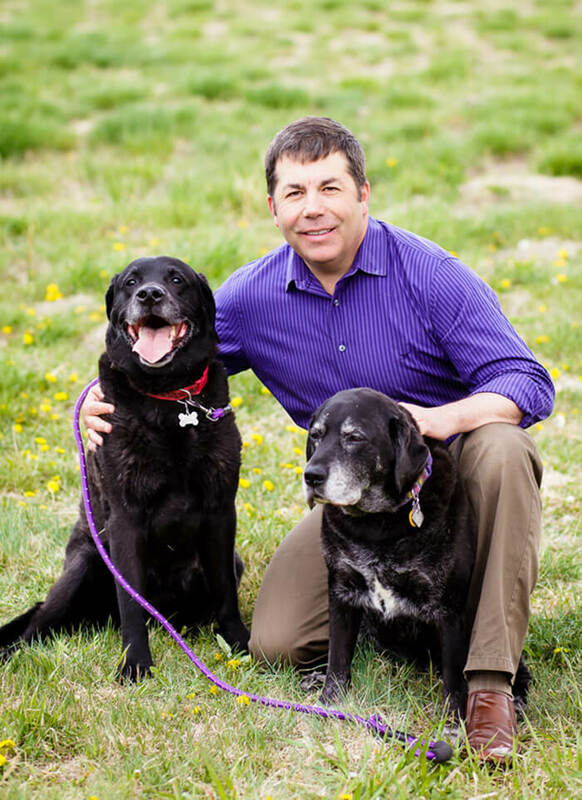 Dr. Chris McReynolds is the owner and founder of Southern Colorado Veterinary Internal Medicine. His clinical interests include cancer treatment, lung disease, and gastroenterology of dogs and cats. He received his undergraduate degree from Pomona College and his Doctor of Veterinary Medicine from Oklahoma State University. After completing an internship and residency in internal medicine at Colorado State University, he returned to his hometown of Colorado Springs. He and his wife Lisa have three children, along with their multiple “four-legged” children. Dr. Chris McReynolds enjoys bird watching, gardening, birding, fly fishing and spending time with his family. He also loves educating children about veterinary medicine and the environment through interactive presentations.